You are here: Home » Parenting & Prenatal » Is it normal for an infant to confuse day & night? It’s really common! Especially those first few weeks to months. In utero, baby was rocked to sleep throughout the day as mom walked, climbed stairs, and went about her daily routine. Baby loved the constant swaying, which made the baby drowsy and helped him/her to sleep. However, when mom went to bed at night and the movement stopped, you might remember baby got more active (people often feel their baby’s first kicks at night). 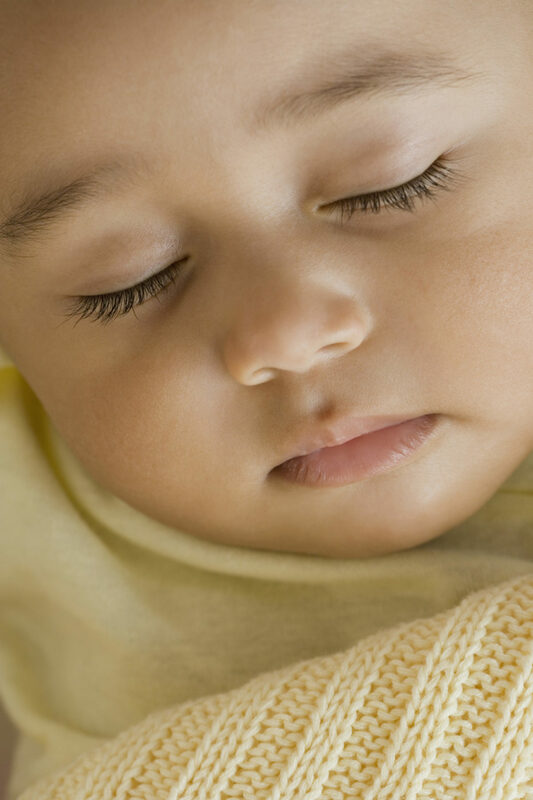 Hence, why newborns have their days and nights mixed up and often sleep more during the day than at night. For those of us used to getting sleep at night, this can be exhausting and frustrating to endure and, unfortunately, there is not an immediate or easy fix. The American Academy of Pediatrics has a great article on their parent website healthychildren.org that suggests several steps you can take to help your baby transition to sleeping better at night.